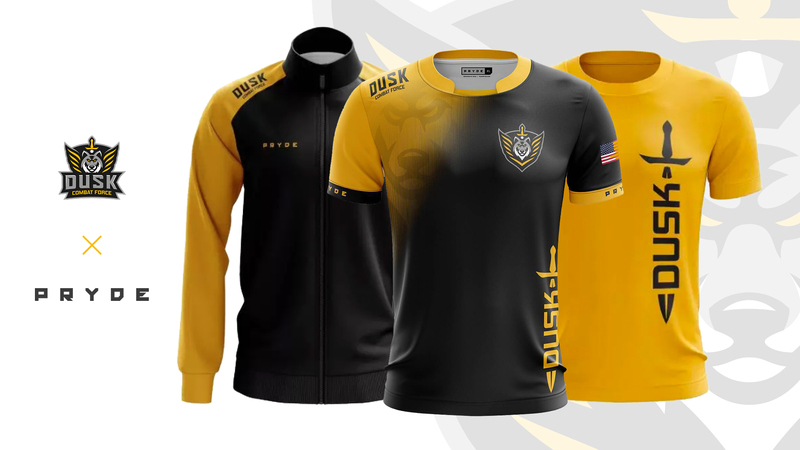 DUSK COD COMPETES AT NJROD! 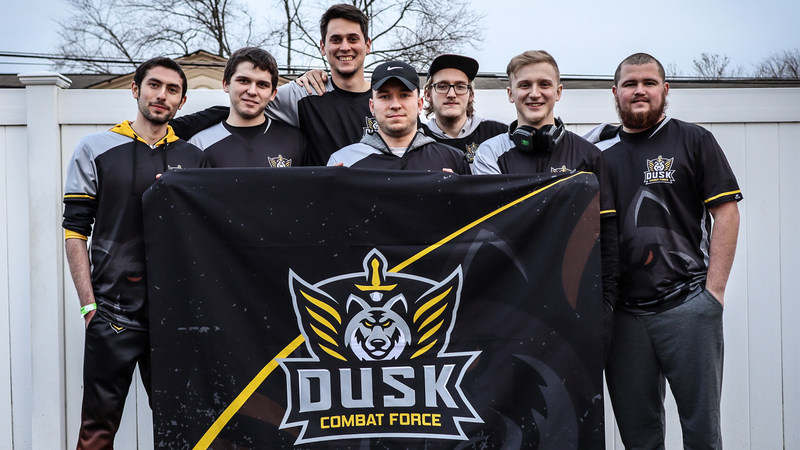 On January 26th, the DUSK Combat Force Call of Duty Pro Team attended and competed at NJROD. A local LAN based in Bensalem, Pennsylvania. This marked a major milestone for the organization as this was the first time ever one of our teams has competed at LAN. We want to thank everyone, especially our community, for the incredible support our Call of Duty Pro Team received throughout the event! Although we didn’t bring home any W’s, it was a tremendous learning experience for not only the team, but for the organization. We could not be more prouder of our boys! 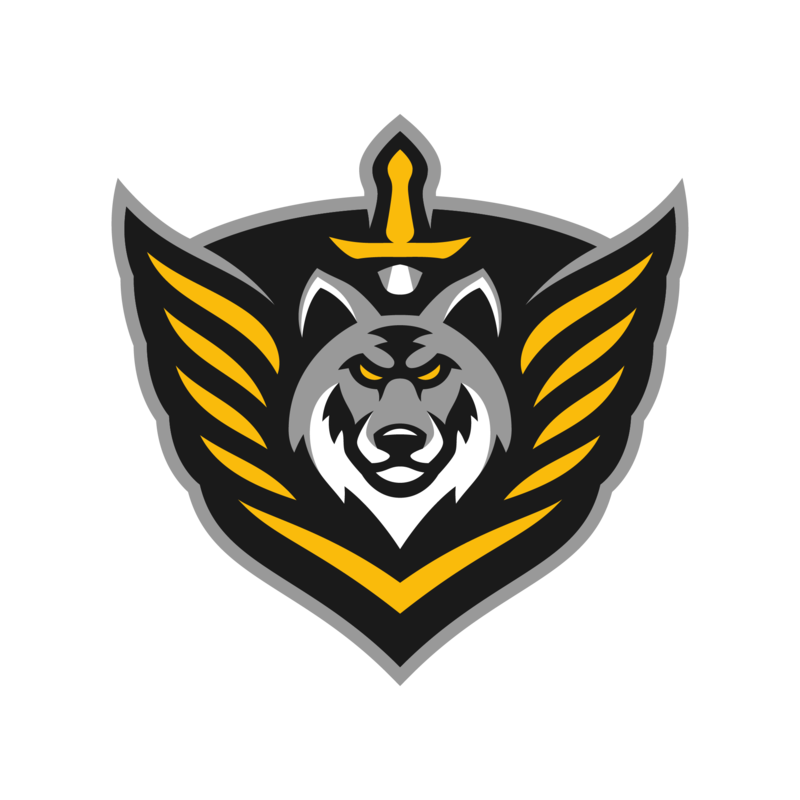 They had the opportunity to build up a ton of chemistry and now have a better idea of what they need to work and improve on going into future LAN events. GGs to all the teams who came out and competed. We will be back even stronger next time. The world of PC is upon us! What a fantastic year for DUSK! Many new exciting endeavors, from our Pro Teams to New and exciting games coming to the Community. I wanted to announce that We now have 2 Steam groups available that you can join. Come and join us on our Steam groups for your friends and others to see the Pride and Joy you have being apart of this Wonderful organization.